Wow! The owners outdid themselves on this one! 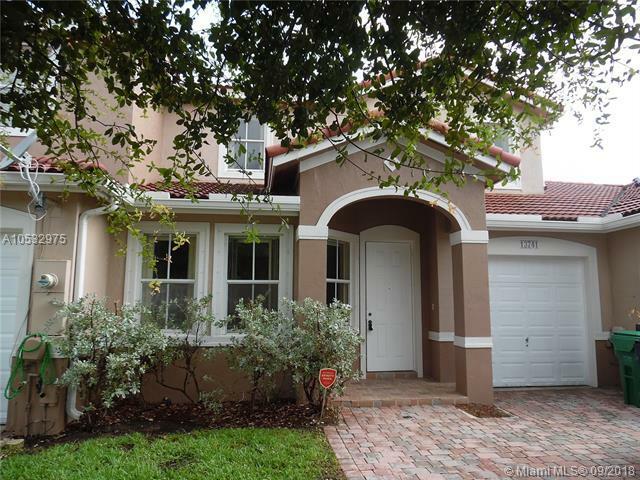 Charming 3 bedroom, 2.5 bath townhome located in the gated community of Riverside Villas. The spacious 1,680 sq. 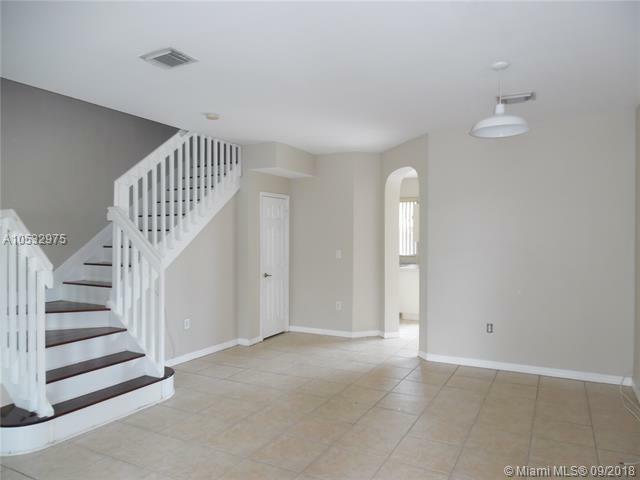 ft. two story residence boasts ceramic tiling on the first floor and wood flooring on the second. 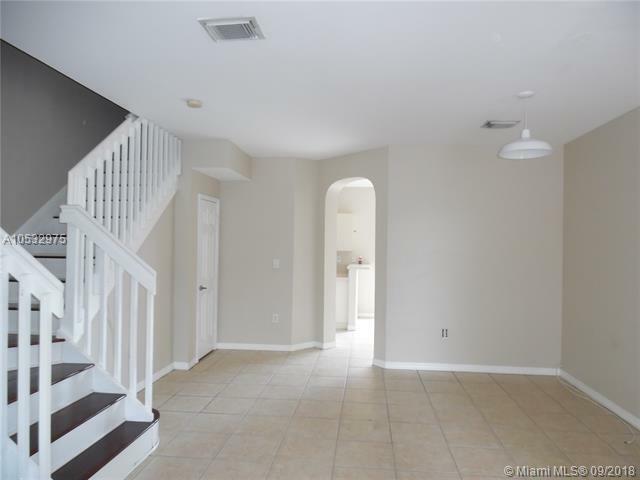 Neutral colors, natural light, comfortable rooms and a privately fenced backyard. 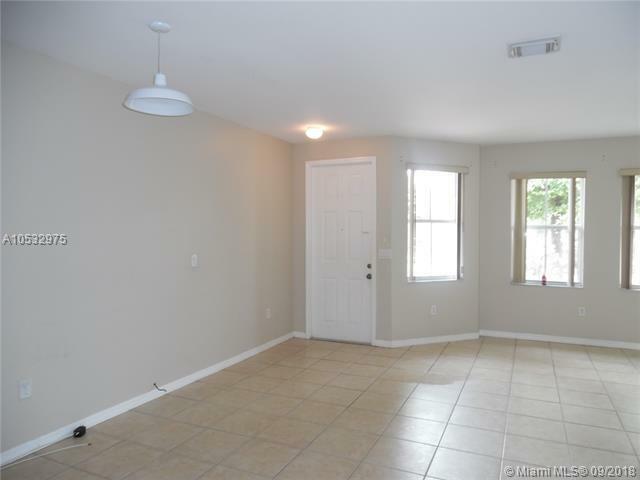 Conveniently located near great shopping malls/centers, parks, schools and major highways! Don't pass up this opportunity at a great price!